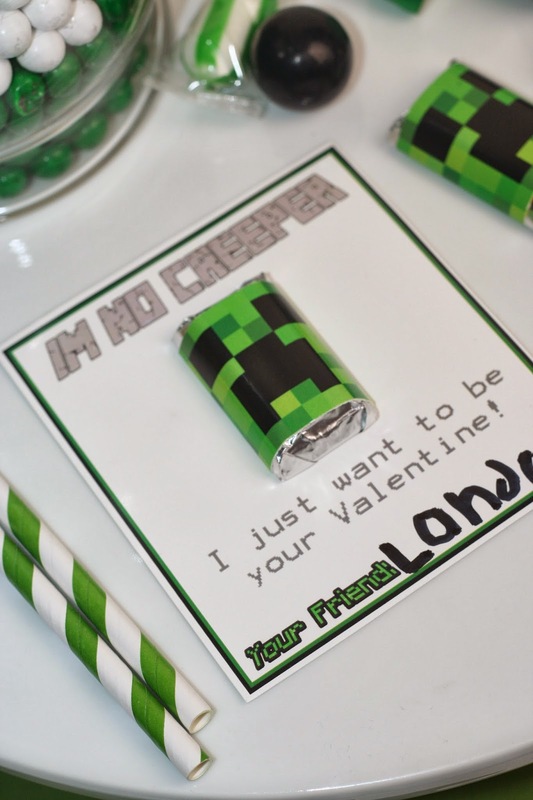 If you have kids, you're probably more than familiar with the popular video & computer game called Minecraft. 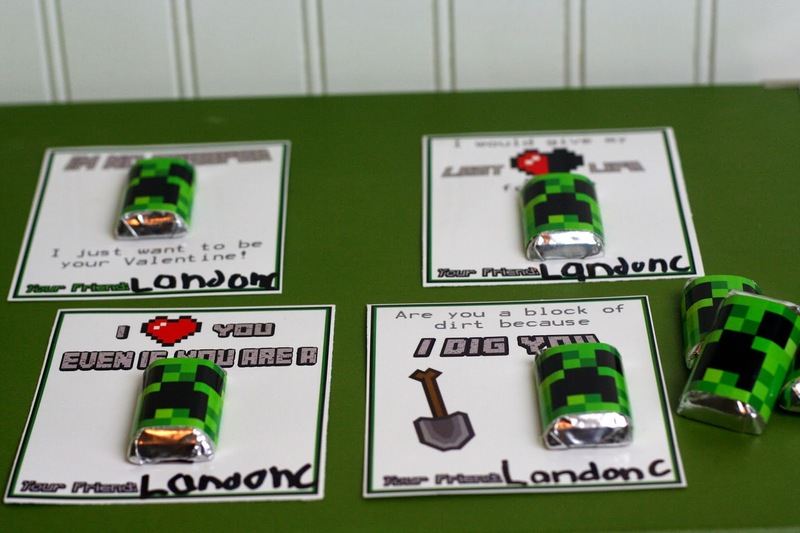 Kids of all ages are obsessed with this pixelated game! 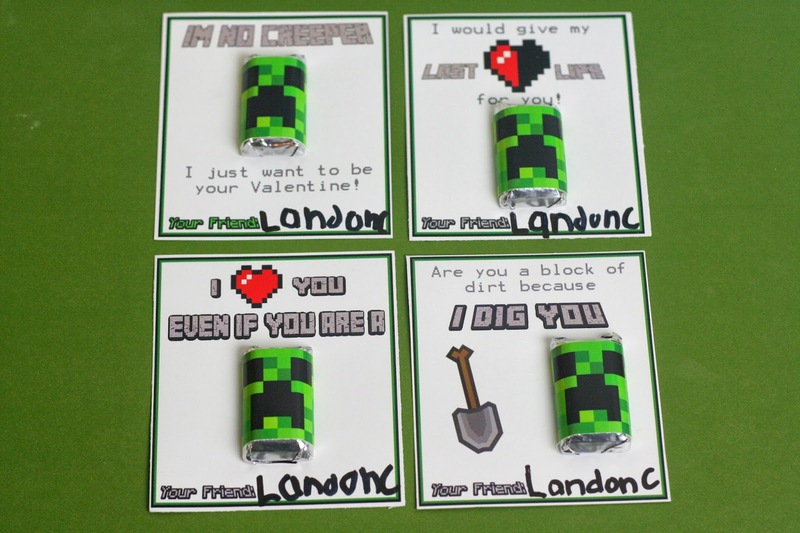 When my 6 yr. old son saw these free printable Minecraft Valentines from Over the Big Moon, he squealed with delight, and I knew we had found his Valentines for this year. 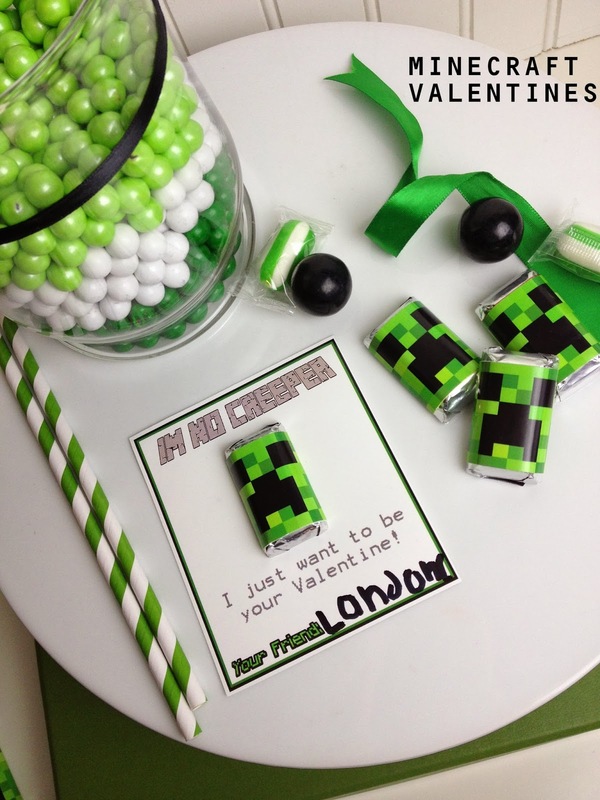 So glad your son enjoyed these! 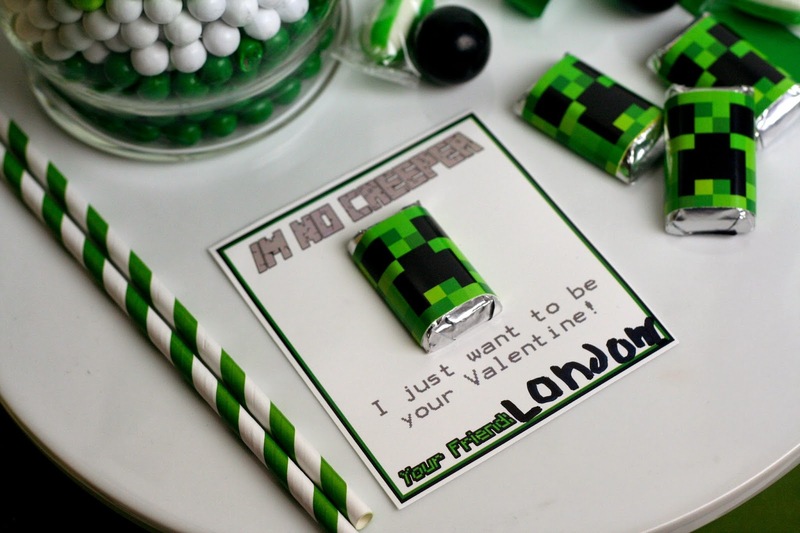 Your pictures turned out awesome!